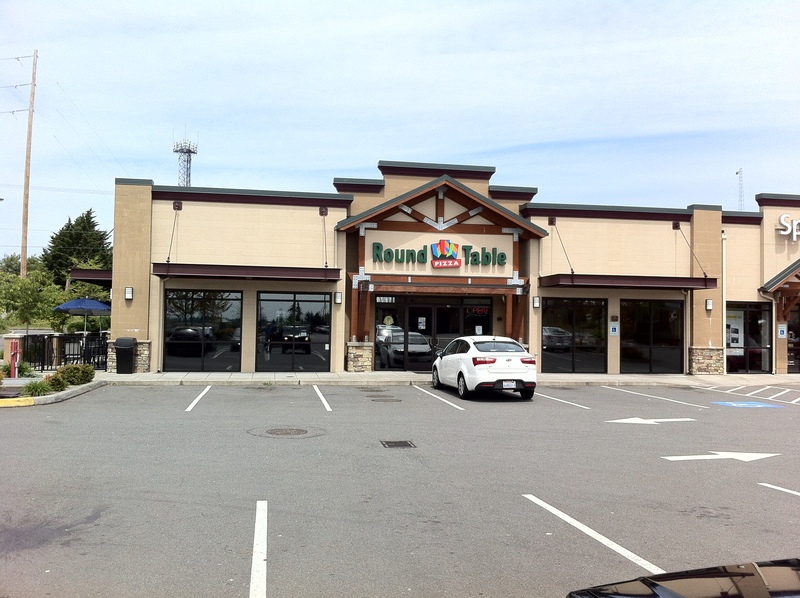 The SBE Chapter 16 August Luncheon will be held on Thursday, August 8 at noon at the Federal Way Round Table Pizza, 34410 16th Ave South. 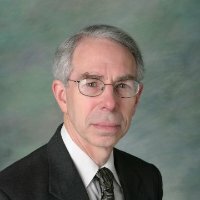 25-Seven Systems’ Rick Sawyer will be presenting “Time Compression: New Best Friend”, which explains the research, development and applications that are now being applied to radio broadcast technology to solve the complex timing issues brought about by digitization of audio. 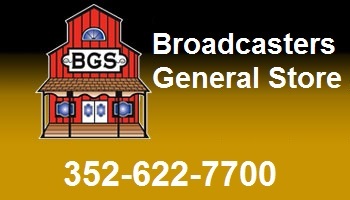 The luncheon will be hosted by the Buck Waters of the Broadcasters General Store. Pizza and beer will be provided. 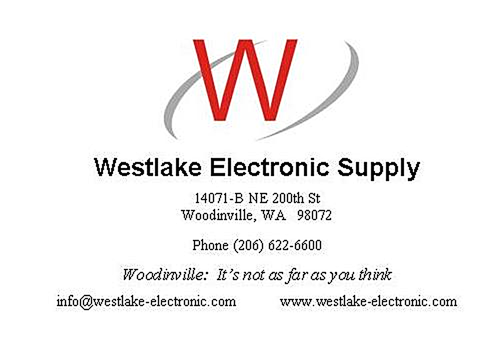 Directions: From I5, north or southbound, take exit 142B, (SR18) South 348th westbound. Turn right at traffic light, 16th Avenue South. Go north to the next traffic light, and turn right on South 344th Street. 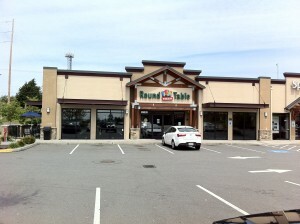 Round Table Pizza is on the right.